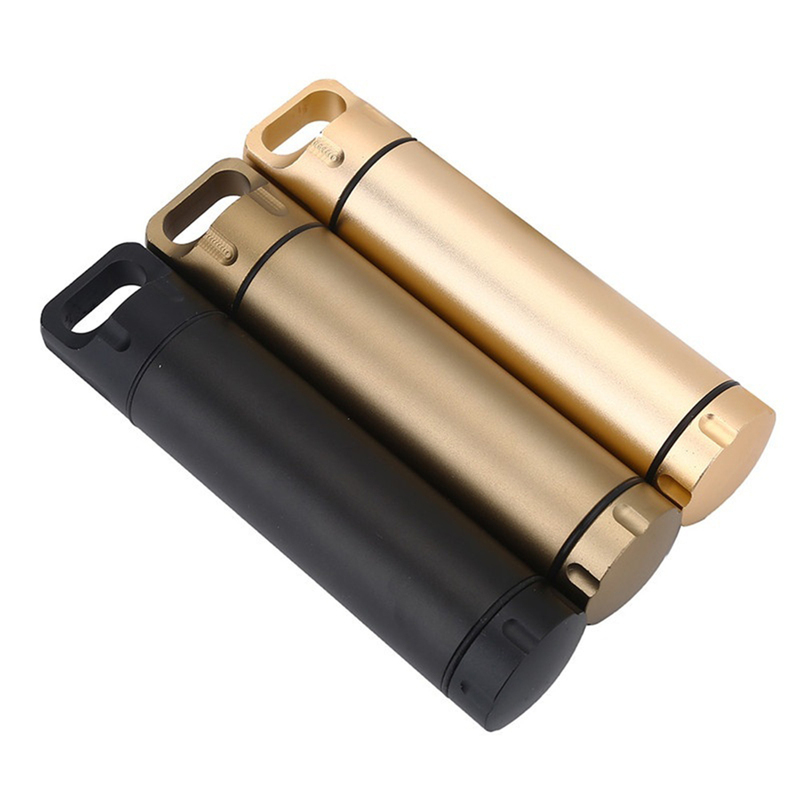 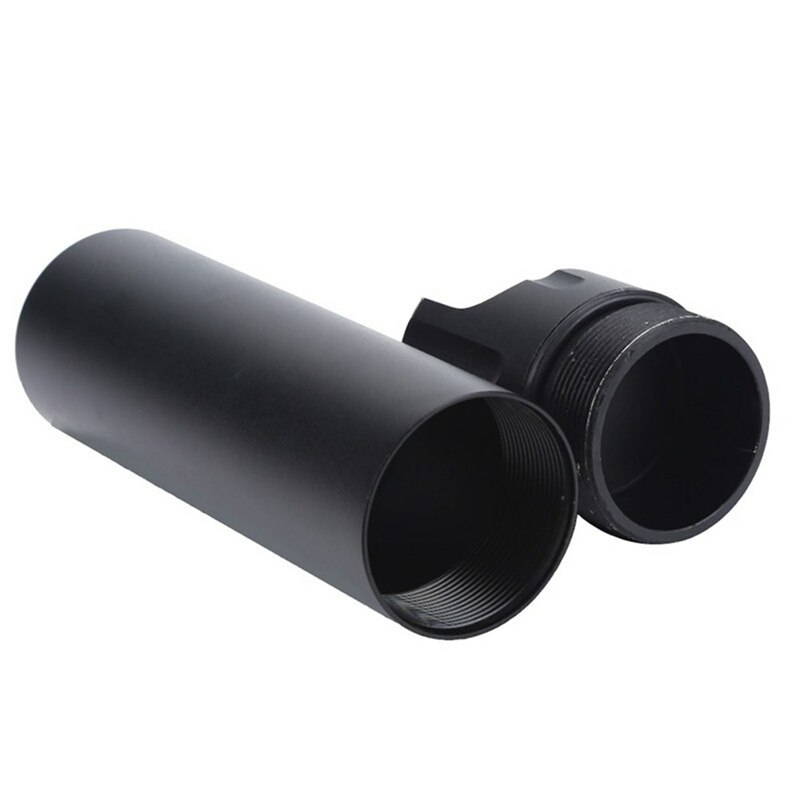 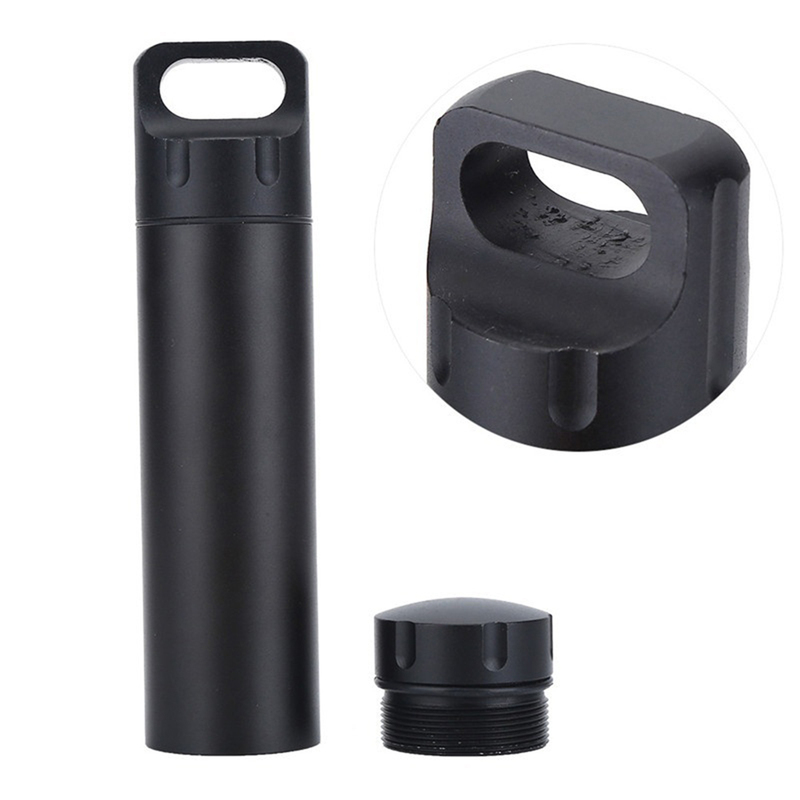 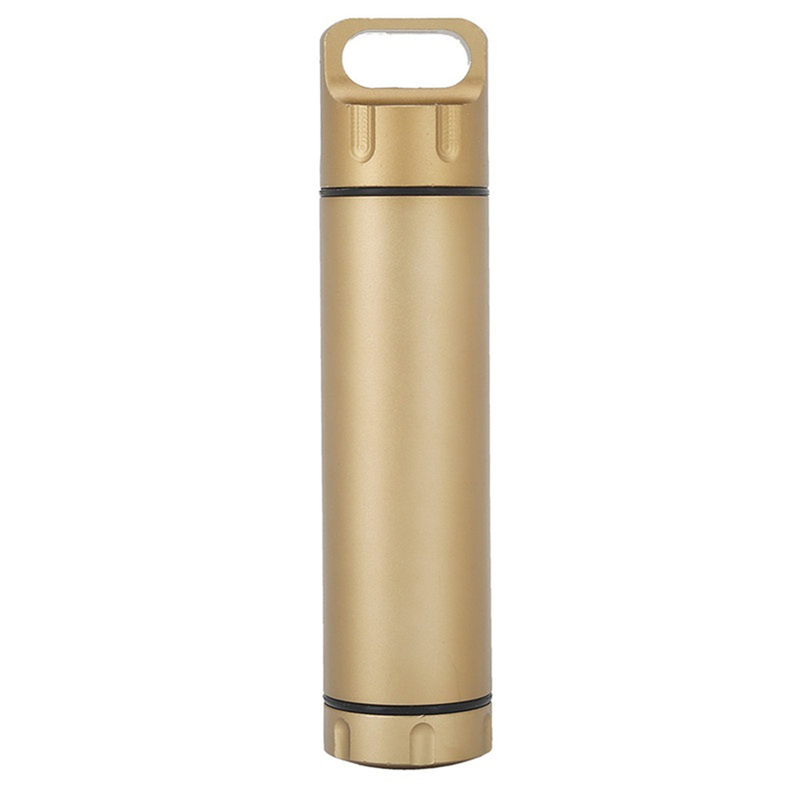 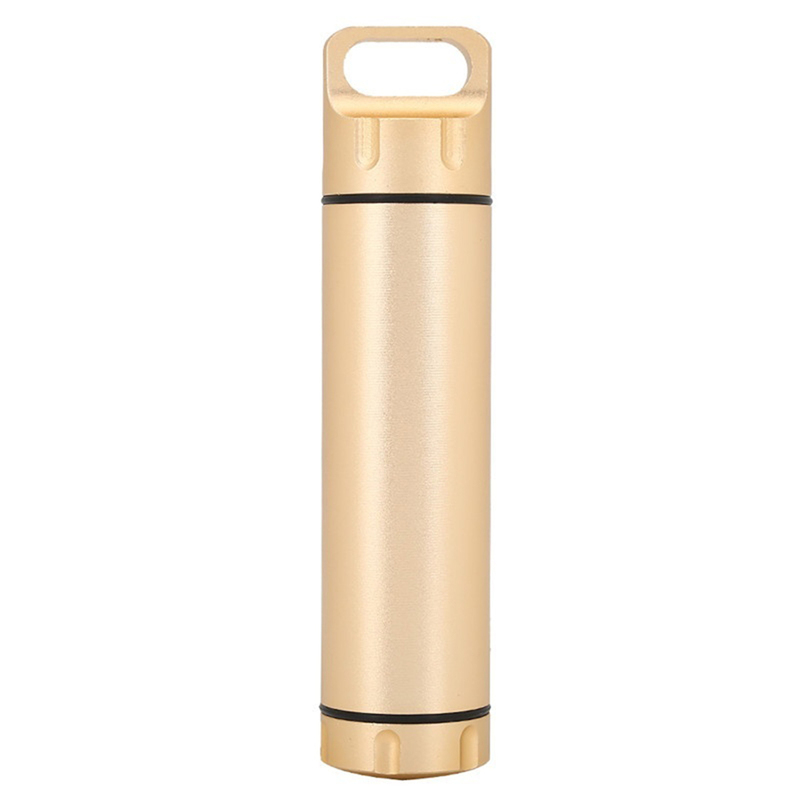 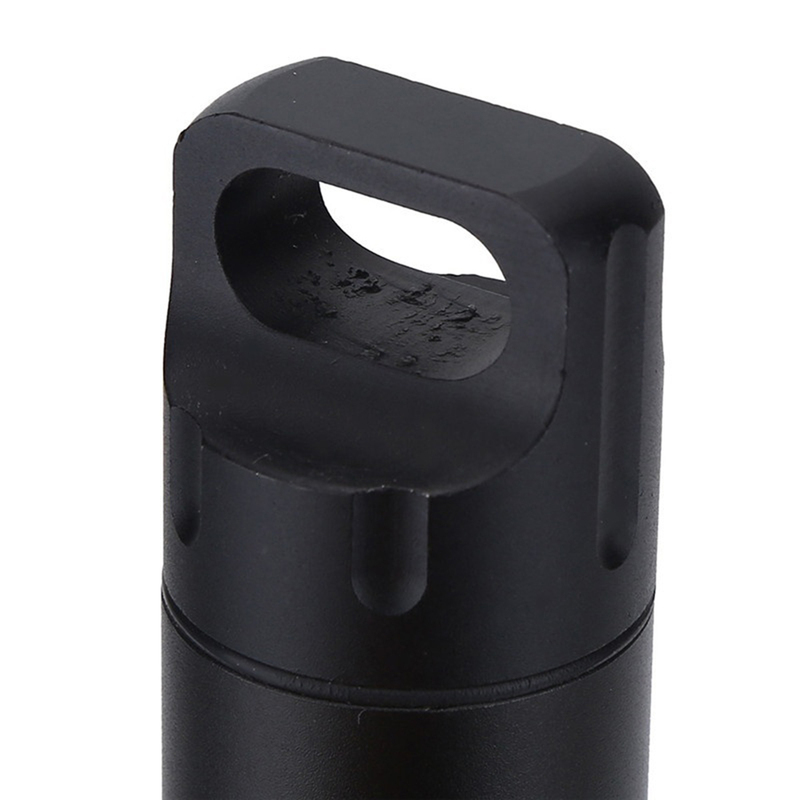 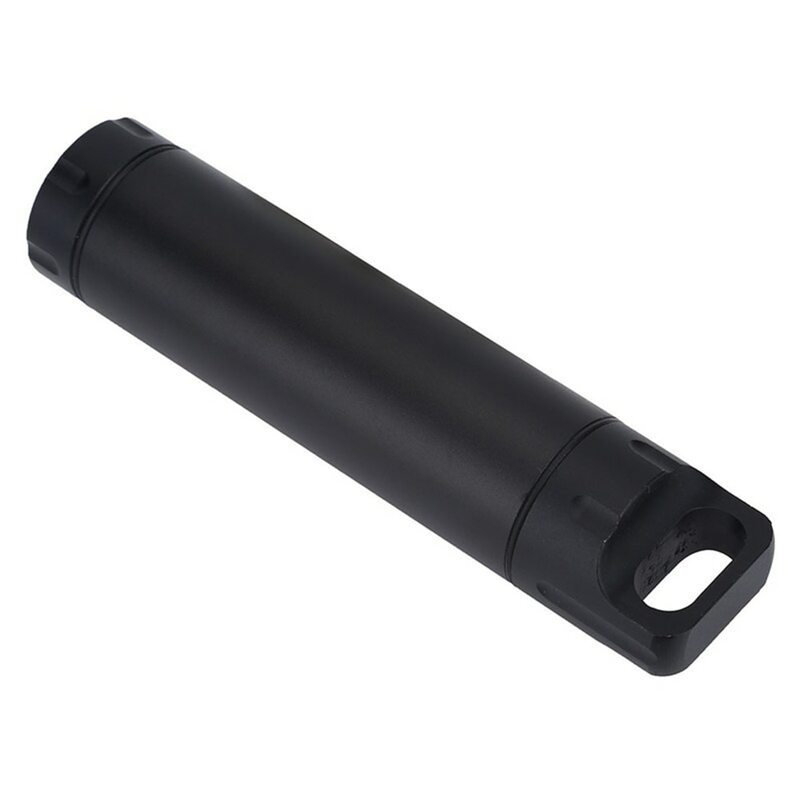 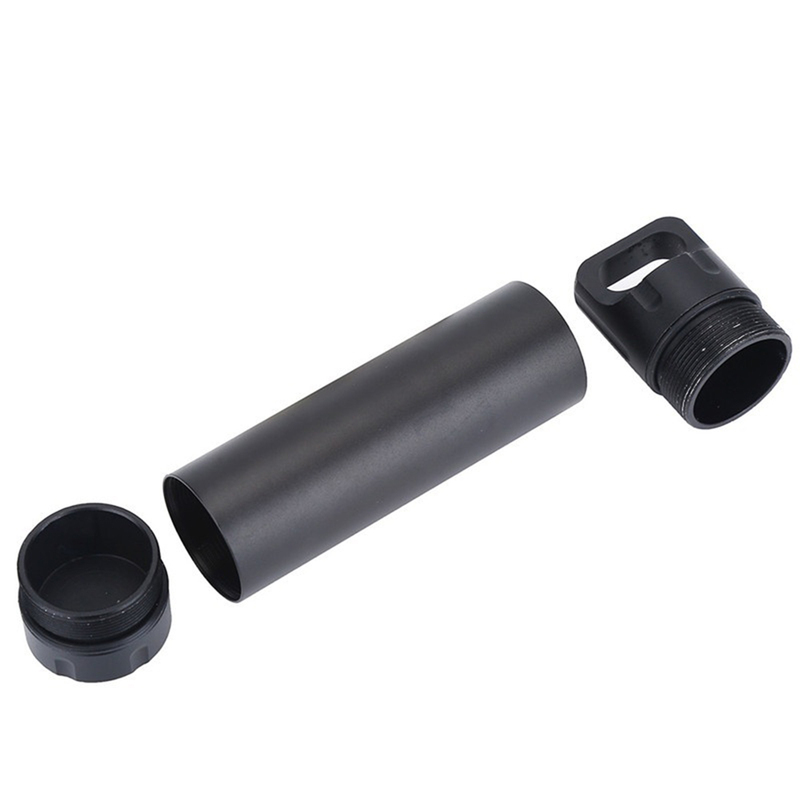 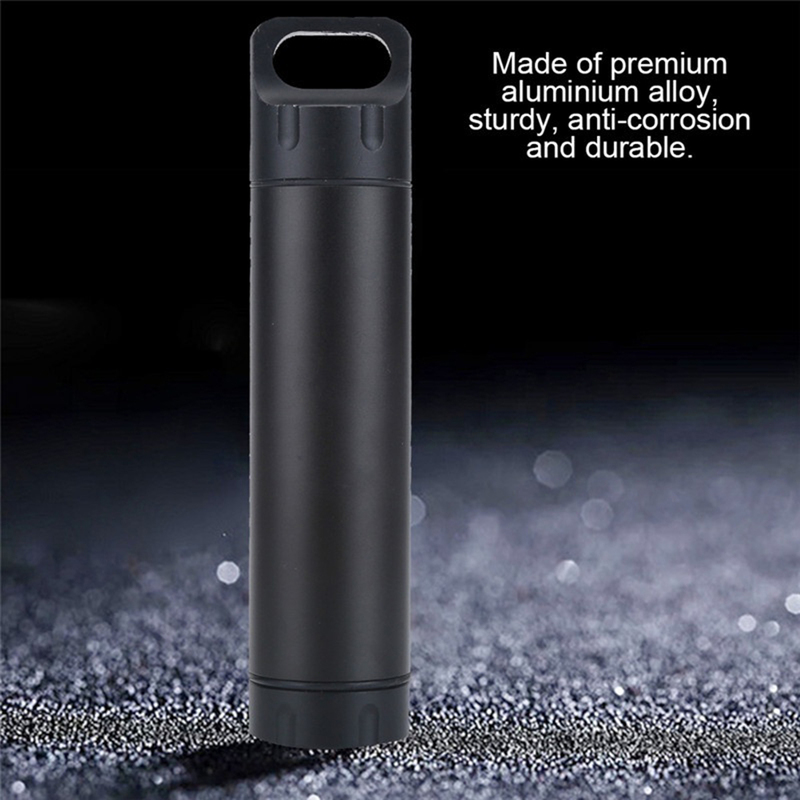 Made of high quality aluminum alloy, sturdy, corrosion resistant and durable. 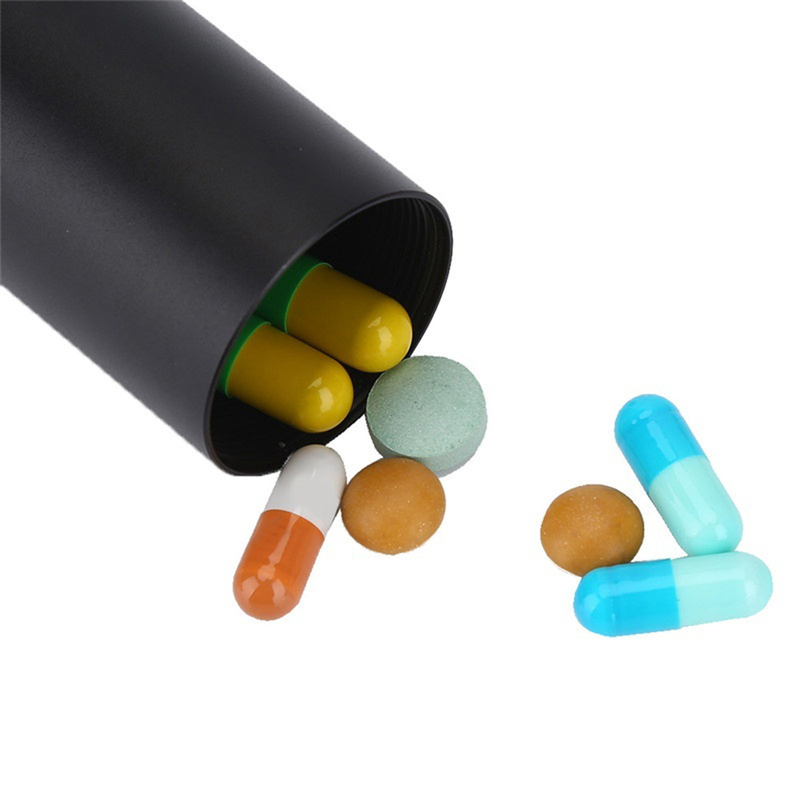 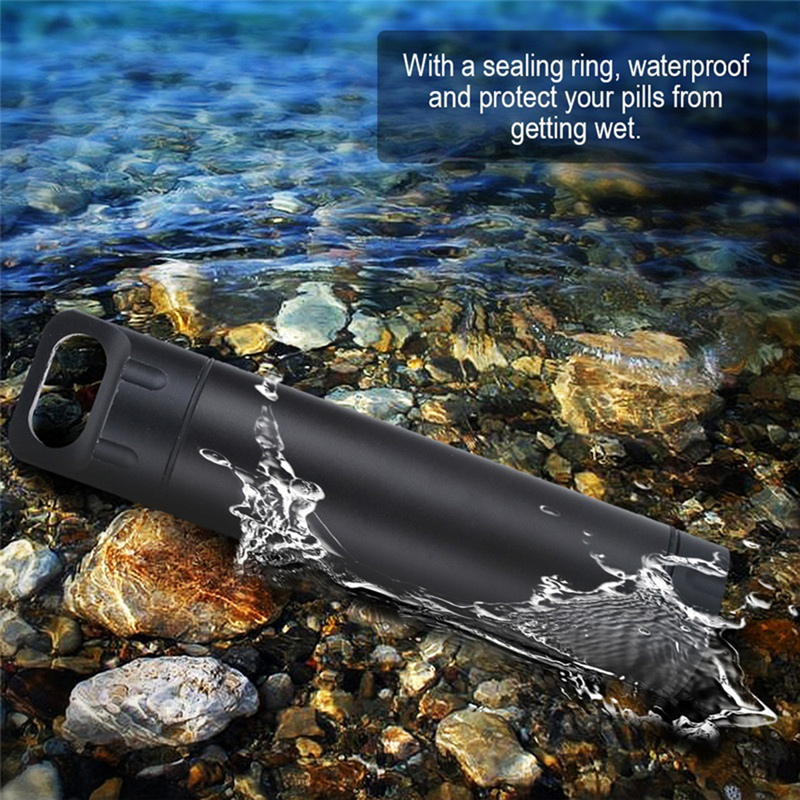 With a sealing ring, waterproof, protect the tablets from getting wet. 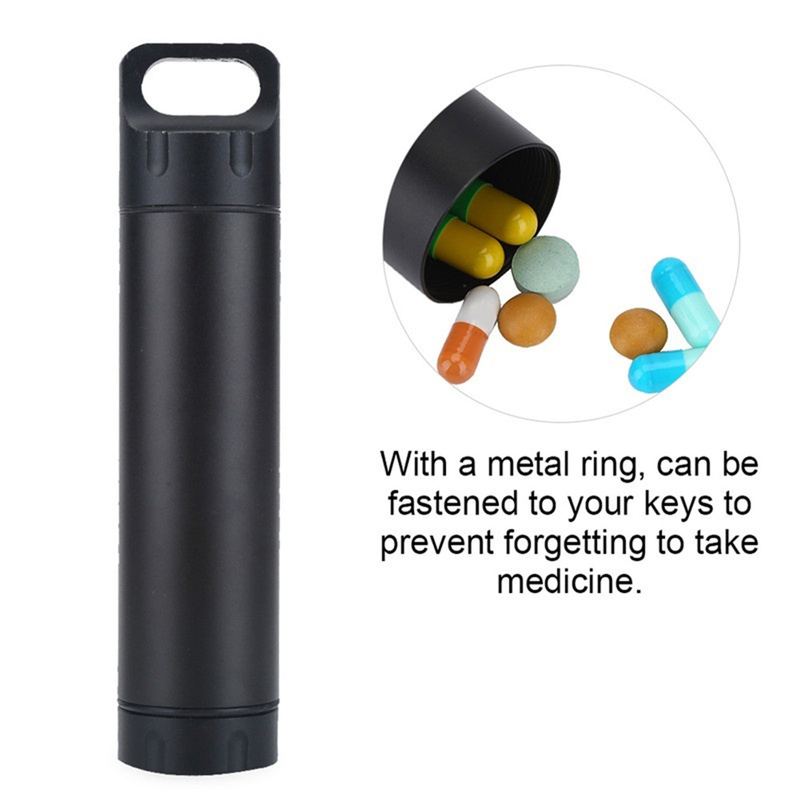 Cover the lid and fix it on the key fob to avoid forgetting to take medicine. 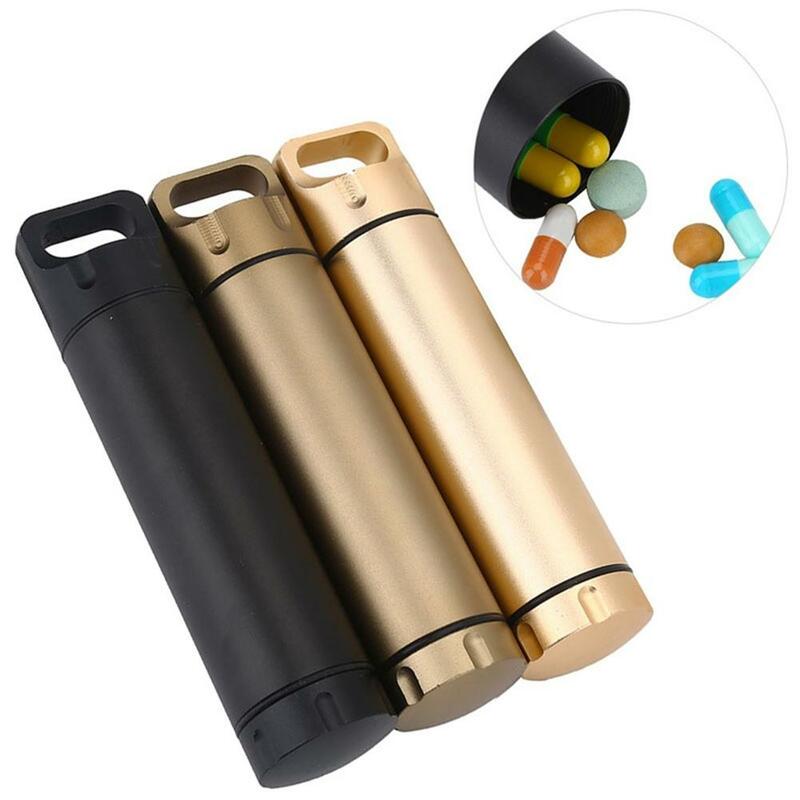 You can also store things other than pills, such as matches, cigarettes, etc. 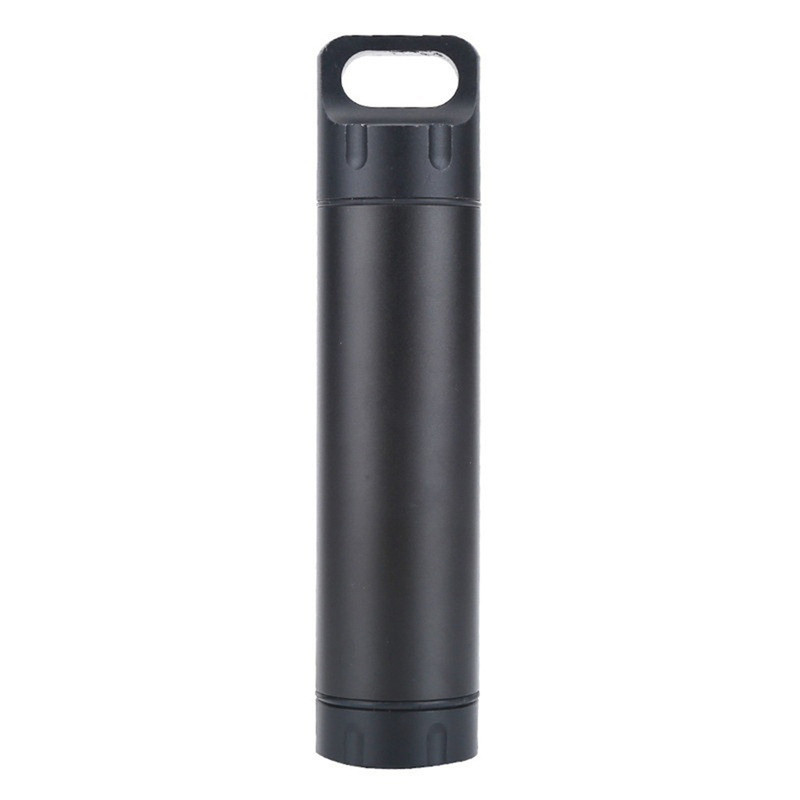 Lightweight and portable, convenient and practical. 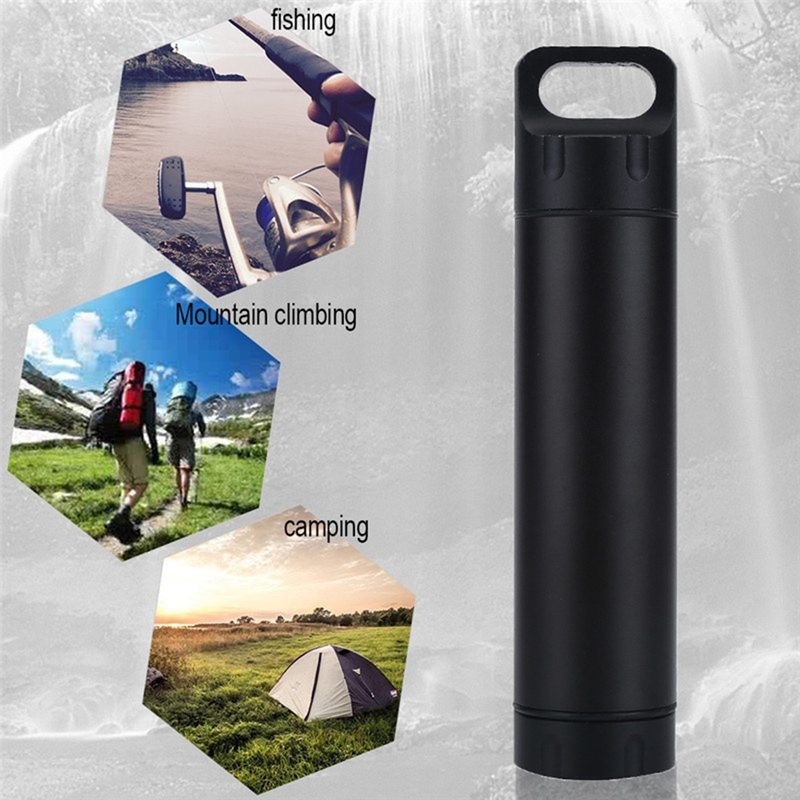 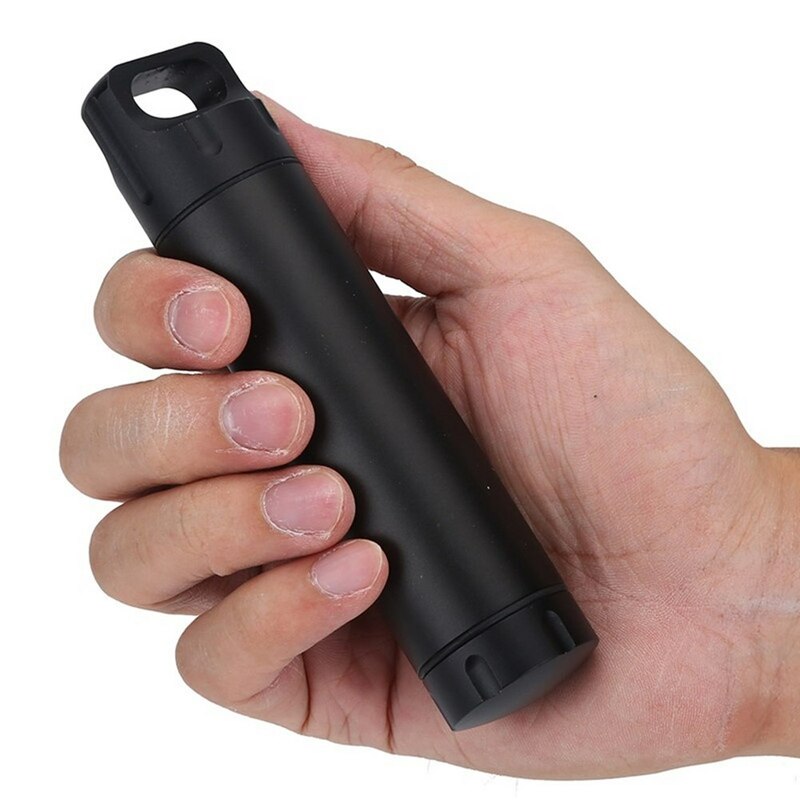 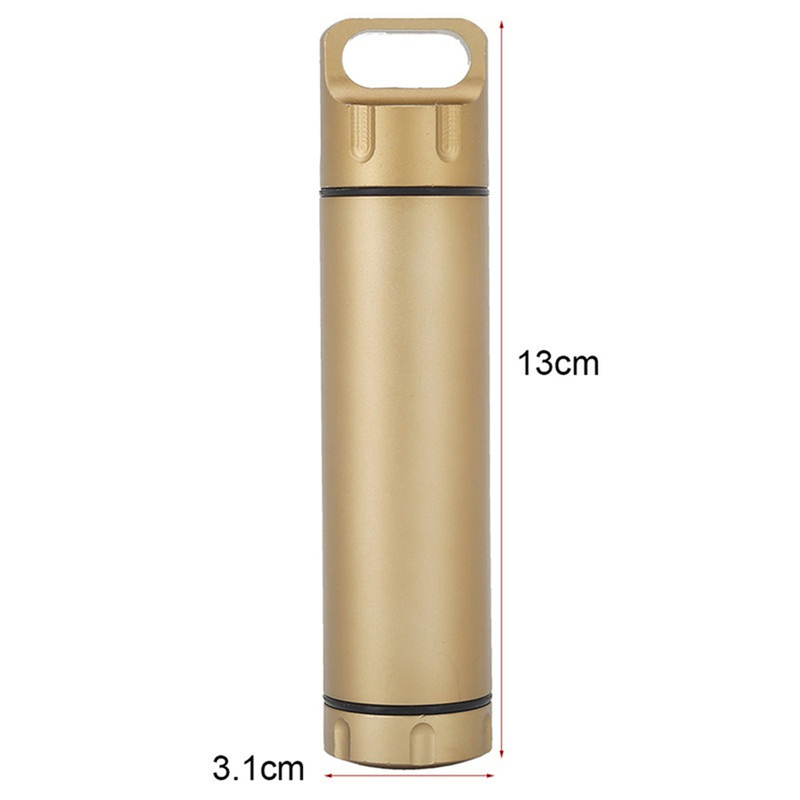 Suitable for outdoor use, fishing, camping, hiking and more.